Greetings, page viewer! 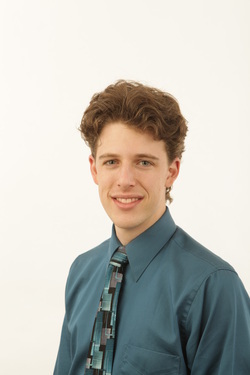 I am Jared Kirschner, an Electrical and Computer Engineer who recently graduated from Olin College of Engineering in Needham, MA, in May 2013. As an engineer, I am well-trained to apply existing knowledge to problems people face in order to create value. That's great, because there are a lot of problems in the world that need fixing. Unfortunately, it turns out that most problems in the world are not problems of knowledge, but are instead problems of organization, incentives, and culture. To solve them, I need to be more than just an engineer, and more than just a single actor. I'm working on it. As a person, I love to run through the mountains and desert of Arizona, make puns and terribly dry jokes, listen to 80s music to the seeming disgust of my peers, and discuss philosophical and controversial topics in the hopes of learning something.